Look at what has been going on in art at South Wonston this half term. 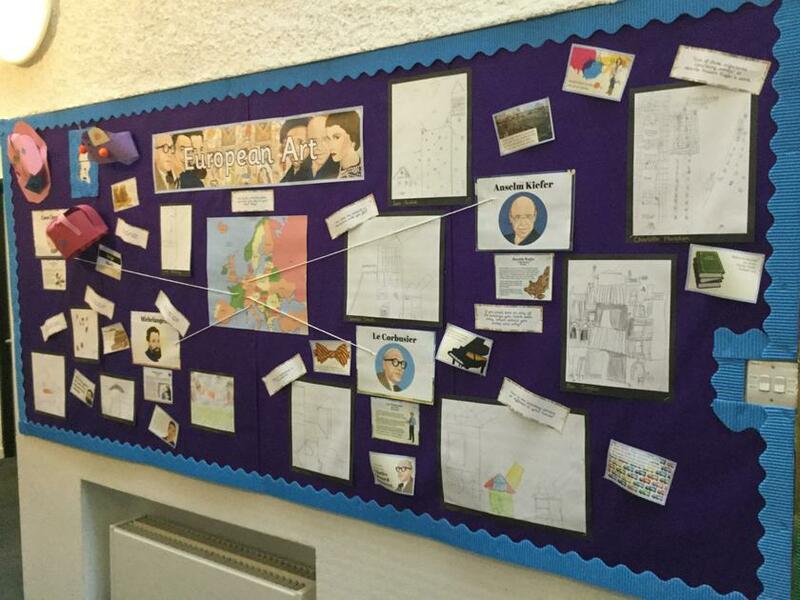 There has been some fantastic art work going on around the school this half term. 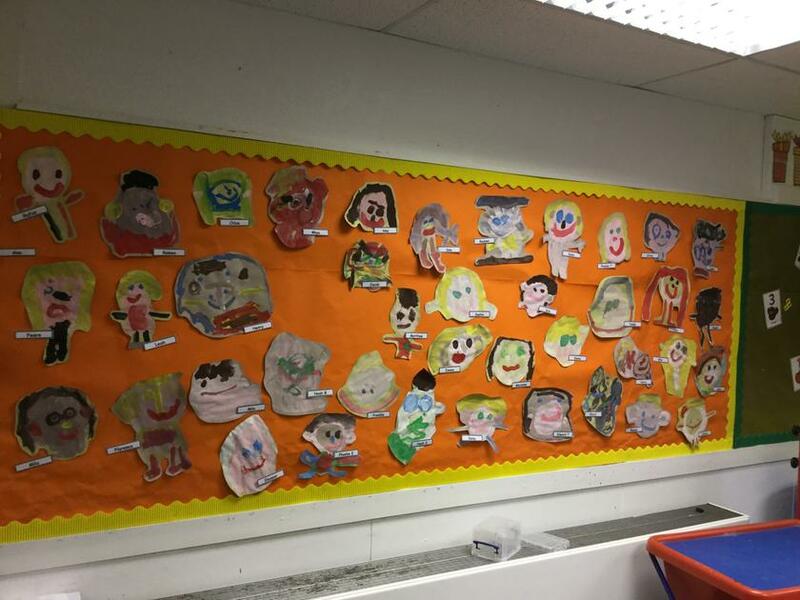 YR children have been painting self portraits. 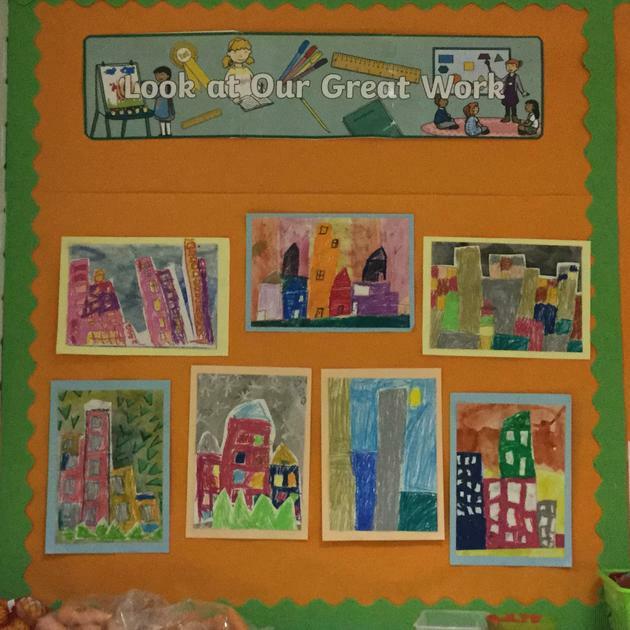 Y1/2 have been using pastels to create pictures of building as part of their Geography topic. Y4 have been looking at the work of a range of European artists and having a go at using similar styles.